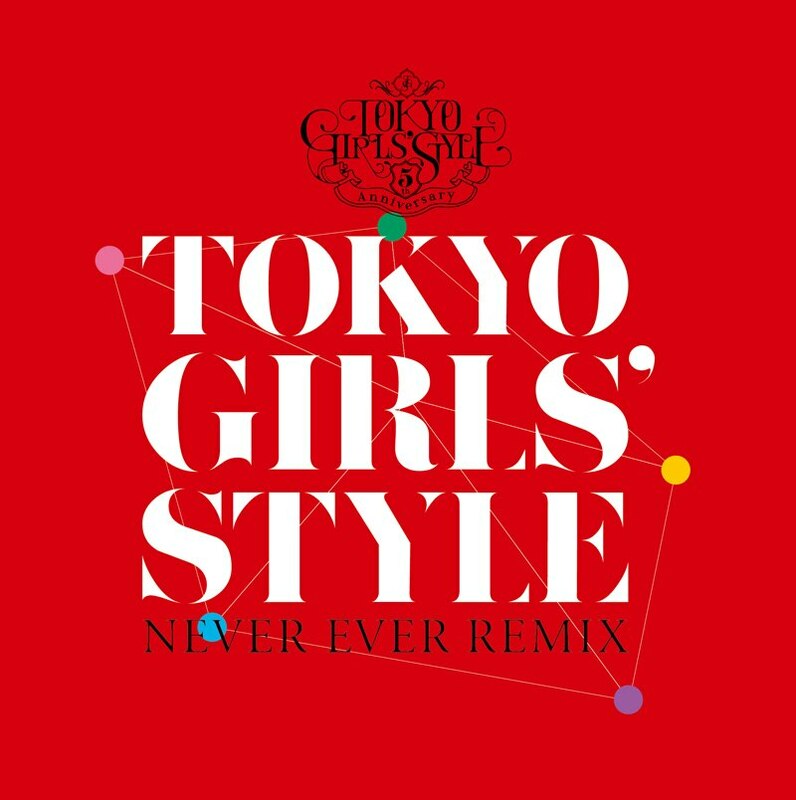 Prior to upcoming CD release on June 24th, the new ending song "Never ever" of the popular anime "Fairy tale" will be sold as "Never ever REMIX" in analog record format! M1 song on CD "Never ever (TJO & YUSUKE from BLU-SWING Remix)" and Club DJ style "Never ever (Royal Mirrorball vs MODEWARP Dub mix)" are recorded! Sales at the event venue of upcoming TOKYO GIRLS' STYLE's solo live performance at Zepp DiverCity on June 13th!